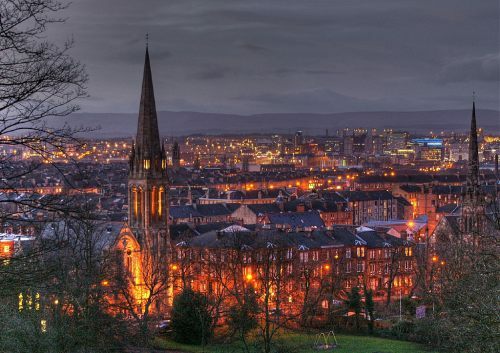 WestJet has dropped the price of their flights from Calgary to Glasgow, Scotland down to $581 CAD roundtrip including taxes. This is 36% below the typical best price between Calgary and Scotland. Note that the first option displayed at the top of your search results on Flight Network may not be the best option. The fastest flights may only be a few dollars more. calgary, yyc, flight deals, westjet, europe, western europe, northern europe, united kingdom, glasgow, scotland and gla. 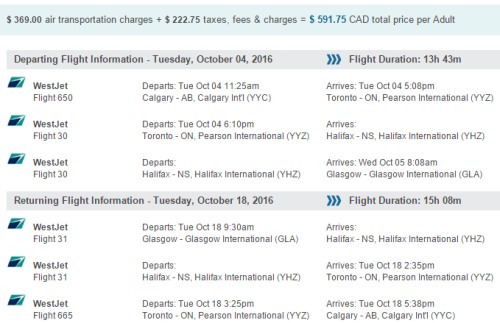 One Response to "Calgary to Glasgow, Scotland - $581 CAD roundtrip including taxes"
We tried to get this deal today and can not find it. at more tips you can give?